ring. It is a romantic-described perfume created by perfumer Marie Pierre Protin. 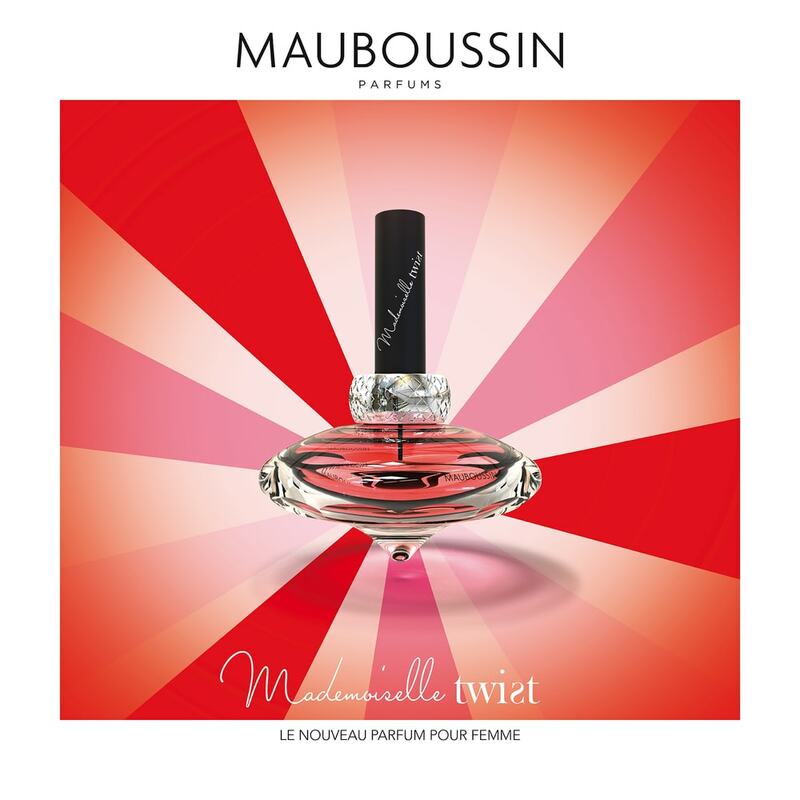 Mauboussin Mademoiselle Twist is an exhilaration of pleasant emotions with enchanting and delightful notes. Mauboussin Mademoiselle Twist opens with pleasant and elegant notes of mandarin orange, cassis and spicy pepper along with jasmine and praline. The base calms on a sweet layer made of vanilla and musk. 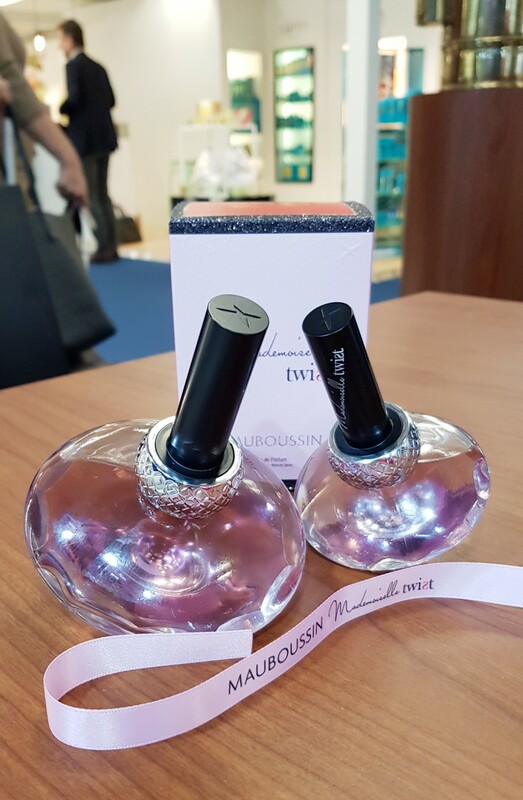 Mauboussin Mademoiselle Twist is available in 40 and 90ml Eau de Parfum.